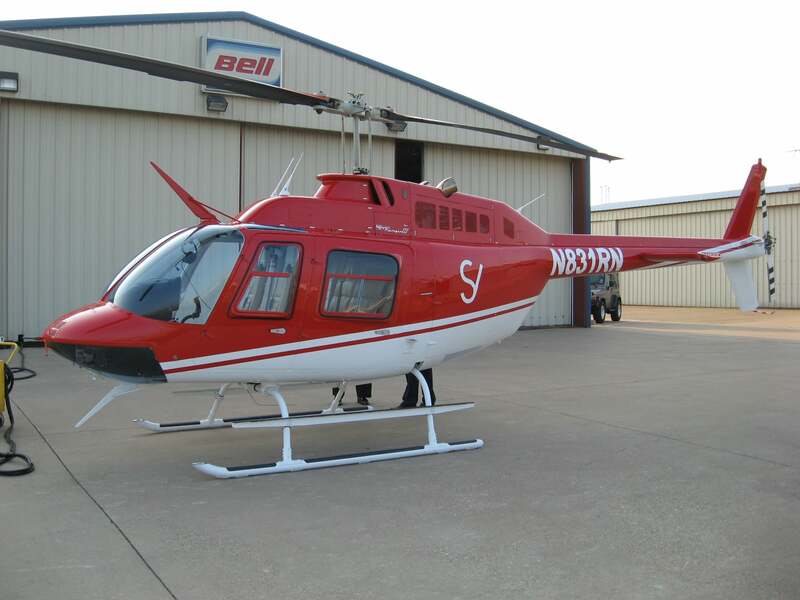 Uniflight Repair Stations were designed to promote a safe and efficient environment for your helicopter’s completion and/or maintenance activity to be achieved on time and on budget. Everything about Uniflight’s facilities were designed to promote your maintenance and/or completion activity’s success and provide you with confidence and peace of mind. Take a virtual tour of one of our service centers now, and see for yourself.